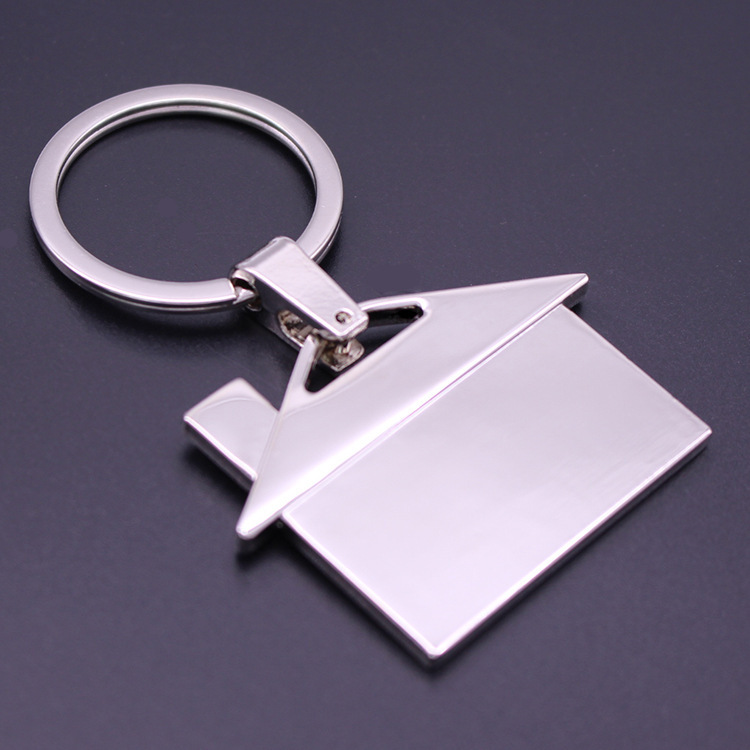 House Shape Keychain is made of the aluminium alloy. Custom logo can be imprinted with all colors. Price includes 1 color 1 side 1 location with imprint .